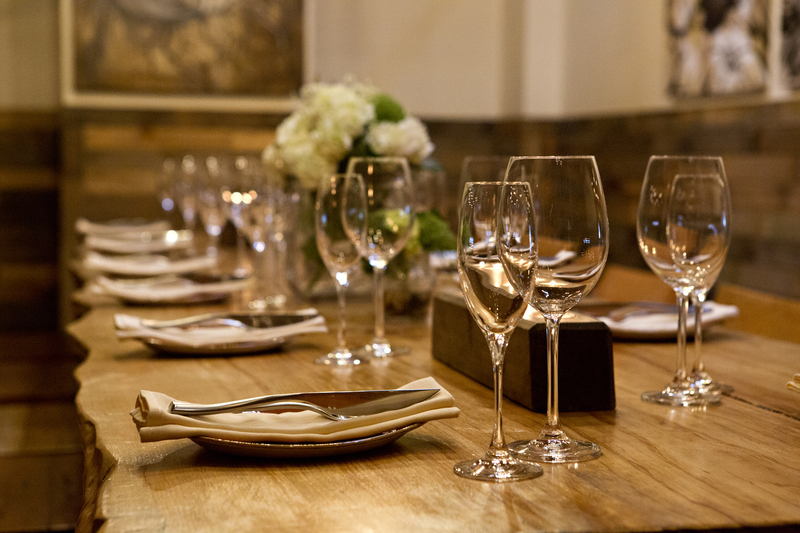 Thank you for considering Ca’ Momi Osteria for your group dining event. We proudly offer an obsessively authentic Italian experience featuring the finest local, Italian & organic ingredients. Group reservations will enjoy a multi­-course, family­-style offering featuring generous portions of each dish to share amongst your family & friends. Authentic in every way, we provide an experience that we most enjoy sharing with our own beloved community. 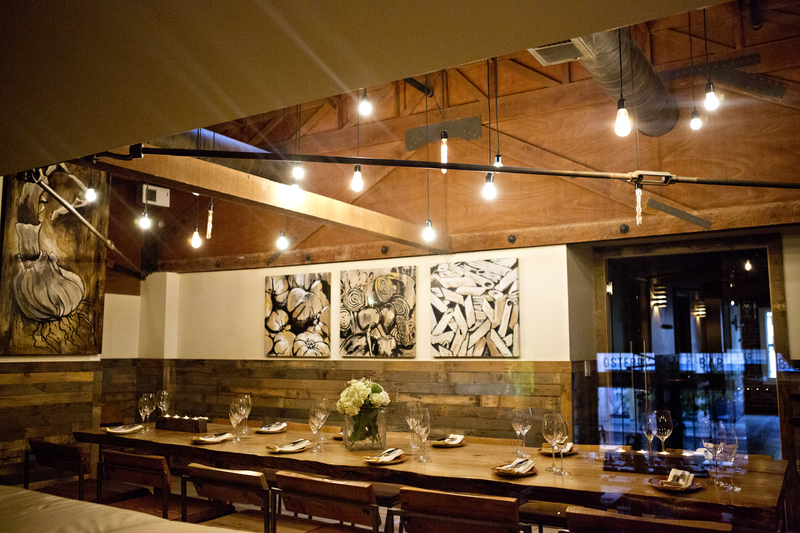 Il Tabià, our quiet second-story, fully-private dining room overlooks the Osteria’s main dining room & can comfortably accommodate parties of approximately 14 guests. The seating capacity of this space expands to 20 guests with rental furniture, which we are happy to provide at additional cost. Looking for a casual reception space for a larger group? 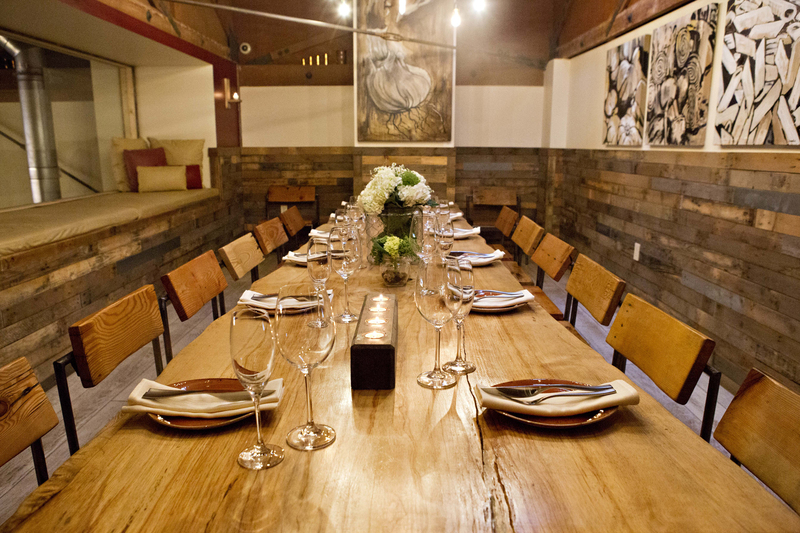 These affairs can enjoy the space with parties of approximately 30 guests in a non-seated format. Il Tabià is also an idyllic setting for corporate meetings & presentations and features fully-integrated audio-visual amenities to suit your technology needs; seamlessly integrating your presentation with a truly memorable dining experience. While there is no room-rental fee associated with the booking of Il Tabià, a food and beverage minimum of $1000 for a dinner seating or $500 for a lunch seating is required in order to enjoy the privacy of this comfortable space. We do offer reduced minimums for non-primetime seatings, which can be discussed with your event planner once we’ve received your inquiry. For a complete, personal consultation in regard to these offerings, please submit a request to our in-house events team below. For larger parties up to approximately 100 guests, partial and complete buy-outs for seating in our main dining room can easily be arranged. Complete buyout of our main dining space also affords the use of our main bar, professional audio system, movie projector, dance-floor, professional music booking services (DJ or Live Band) & much more. Allow us the opportunity to better assess your event and group size by submitting a request to our in-house events team below. Our family-style menu offerings vary dramatically with each changing season. The packages offered below can be filled with most any item from our current dining menu. Please allow our events team the opportunity to consult with you in the development of the perfect culinary experience to satisfy your style, taste and preference. Ca’ Momi Osteria also offers a staggering selection of vegan, vegetarian & gluten-free offerings for the members of your party who have specific needs.